Shirley Parsons Ltd is an established expert recruitment business within the Health and Safety sector and has been growing services within the Quality and Environmental areas. 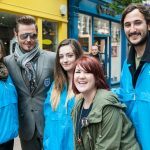 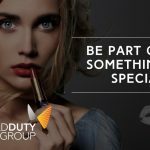 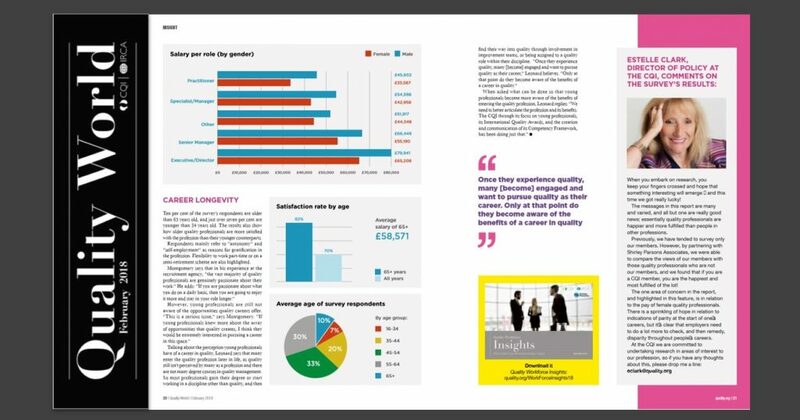 They wanted to further raise their profile within the Quality sector specifically by creating insight that would be of use to potential clients in the industry. 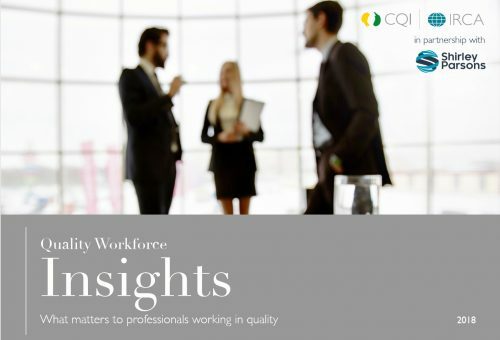 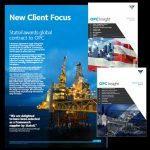 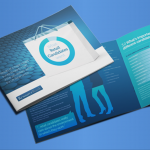 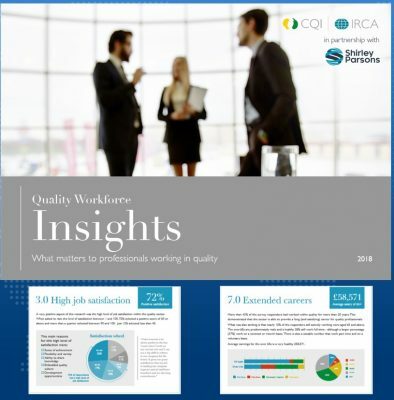 MESO Marketing has provided insight and marketing services to Shirley Parsons for more than 7 years and we were asked to work with them and with the CQI, the body that represents quality professionals, to produce a workforce insights report for the global quality sector. 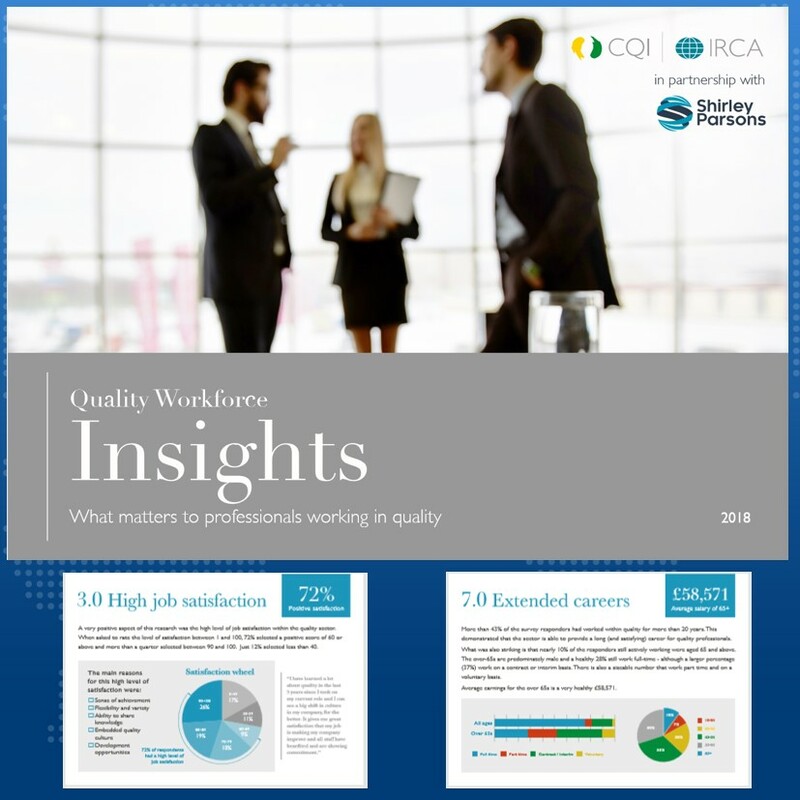 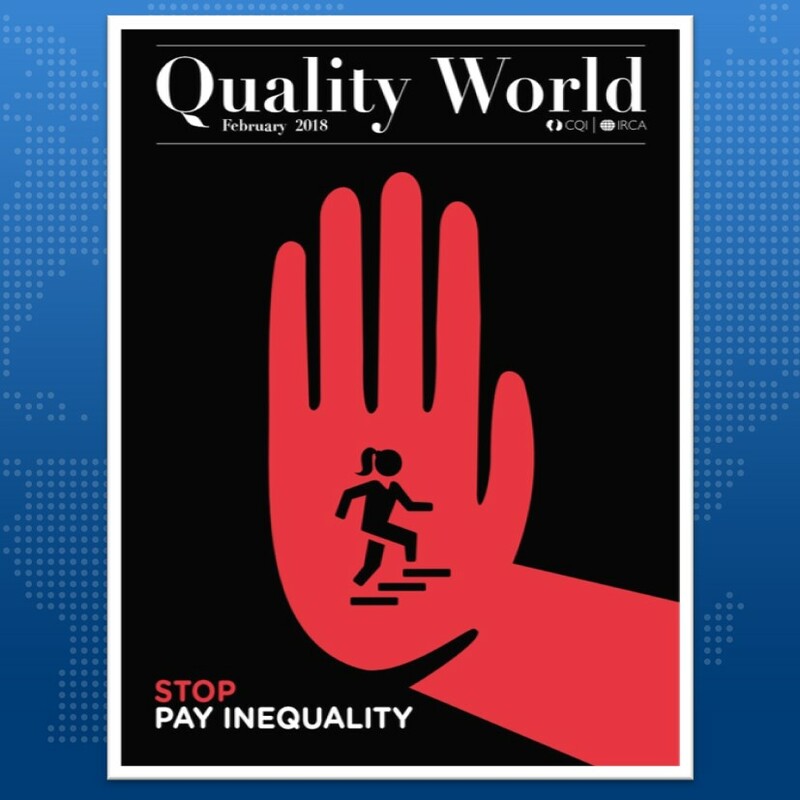 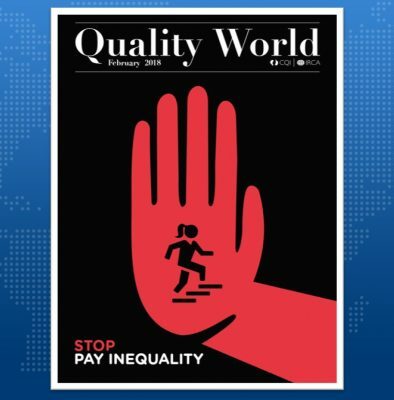 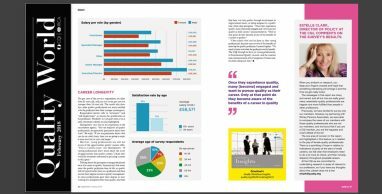 MESO ran the whole insight project on behalf of Shirley Parsons and the CQI, managing the full research project, producing initial results and a full colour report and supported them in the production of a feature article in Quality World magazine. 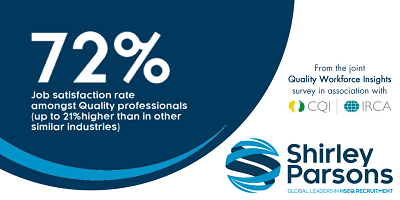 The project has cemented the relationship between Shirley Parsons and the CQI and has established Shirley Parsons as the market experts within the quality recruitment sector.